I bragged the other day on facebook about us having the best Alpine section in the city. Since then people have been asking me about what we have so I thought I would just convert my internal department notes into a blog post. I know most people reading this aren’t close enough to shop here – so this isn’t really a commercial – I am just in love with these cheeses and the holidays are the only time I can buy all this at once and be reasonably sure we can sell it all. In fact some of these are going quick. This is the best deal in the Alp section. Amazing flavor – a bit more oniony that the Cousin but similar texture – for the price. 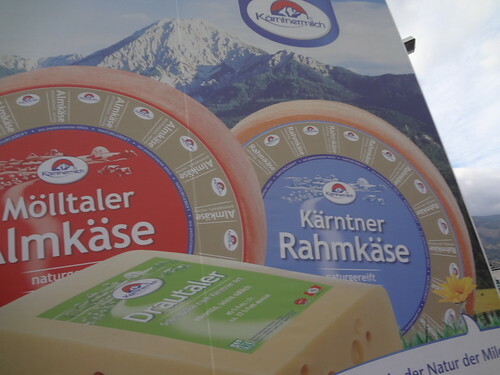 This is the best cheese I tasted in Austria and it is co-op milk and co-op made. Better than the one we had last month even though it is not Alpage. This is selected by Rodolphe Meunier and is Summer milk (i.e. 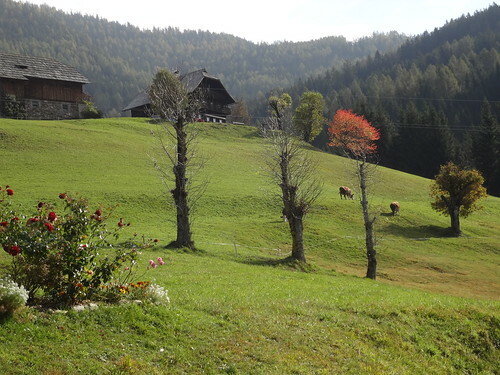 grass-fed) just not from the highest elevation of the Alps. About a year and a half old. Complex, buttery, nutty and grassy. This is from Austria and is mild, grassy, milky and nutty. Mostly it’s a good price. Almost as cheap as our standard 4-6 month Comte but more buttery. Probably my favorite blue in the whole world. Some disdain this blue as being too mild, but they are just overcompensating for something because this is a perfectly balanced, perfectly textured, sweet, grassy, fruity blue. Seriously, you need to try this unless you think Cabrales is a good blue or something. This is the best Comte we’ve ever had. 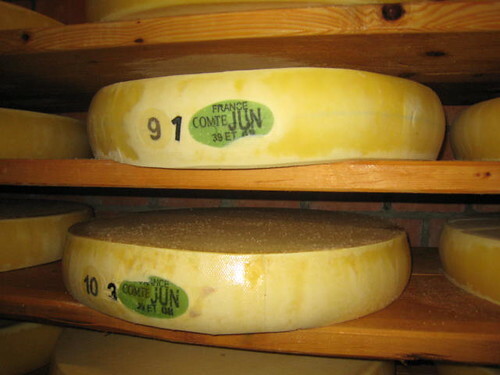 We tried a 3 year aged Meunier Comte at the Food Show a couple of years back but were never able to get it in. This one is right up there if not quite as aged and is the oldest Comte we have ever sold. All the buttery, nutty, grassy notes with a little more power than the Essex Street. Summer milk. 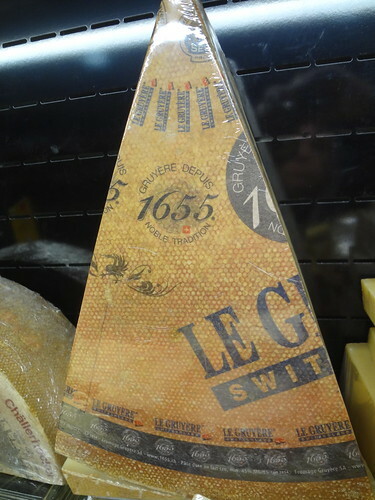 We are almost out of this Comte for the year and it is usually the best we carry. 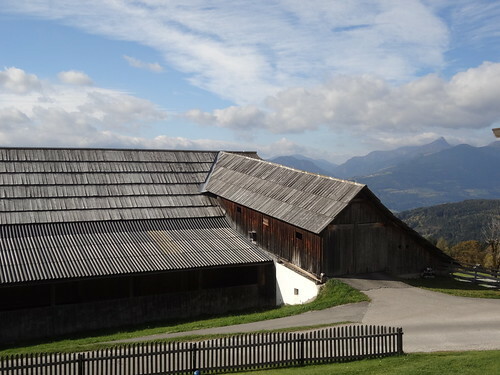 All Comte has one of the best name-controls in the world: the amount of land for each cow is specified, it is required to be made at village co-ops, etc. Tasting notes like the above but subtract a year in age. This cheese is so underrated. 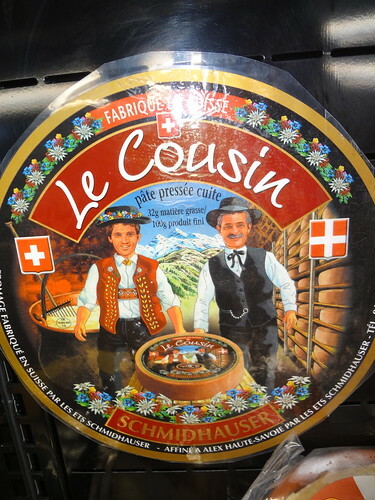 Made in Switzerland, aged in France – thus underlining the meaningless of borders in the Alps – this has all the flavor of a well-aged Gruyere but the texture is semi soft. Oniony, grassy, nutty, and moist! I don’t know how he gets away with calling this Emmental – It’s made in Wisconsin – but Bruce Workman makes this cheese just like they do in Switzerland. 200 lbs wheels… copper vats… yes. There has been no distributor for this cheese in the Bay for years so we haven’t had this in awhile but it is far better than most Emmentals at this price. Oh yeah, Bruce is committed to grass-based dairy, even help for a grass-based co-op in Wisconsin. This cheese was once so hard to get I had a waiting list to call every time we got it. Aged by Rolf Beeler, it’s only 6 months old but has huge flavor. Beefy, nutty, big and a touch pungent. Very complex and awesome. 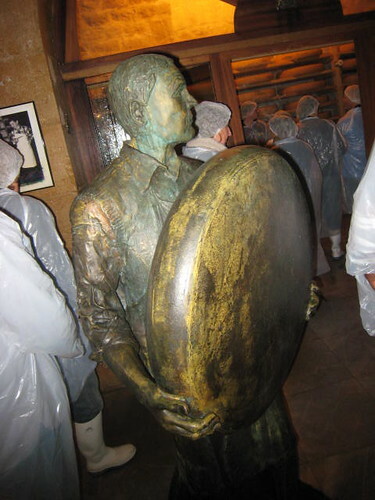 Remember the L’etivaz story? Fed up with the commercialization of Gruyere this village dropped out of the Gruyere consortium… in the 1930s! This is an Alpage wheel aged about 2.5 years. Holy crap, we have never had one this aged before. This is a little more bitey than the Beufort, Spicherhalde, or extra-aged Comte. (Will be gone by the end of this weekend.) This truly may be the best Alpine cheese we have ever had. True Alpage production is very rare, really hand-made, and amazing in its complexity of taste. This is an 11 or 12th generation cheese made by one family that is the best example of this we currently can get. Only 80 wheels made all year, how lucky are we to be able to get one 10,000 miles away in San Francisco? This is one of my favorite cheeses of all time. Name means “Shooting Star.” This is from Evelyn Wild at Kaskuche Isny in the Bavarian Alps this is an unusual cheese with a heavy wash (including local wine and herbs). Big mushroomy flavor, not much of this available in the USA. Most Vacherin Fribourgois is nasty by the time it gets sold in the states so I special ordered this. More French Tomme (lighly cooked, lightly pressed) than Gruyere, this is super rare, once extinct cheese that should be buttery, grassy, and beef soup-y. This cheese was once extinct, but was brought back by a traditional cheesemaker about 20 years ago. We also have a few others that are more well-known and that we have year-round: Bodensee, Comte (4-6 month aged), Challerhocker, Gruyere 1655, Krauterschatz, Maxx Extra, and a little Tete de Moine. Plus the American Alp-style cheese: Tarentaise Reserve (ACS 2014 winner! The only wheel in the Bay Area? ), Alpha Tolman and Pleasant Ride Extra Reserve (almost out). 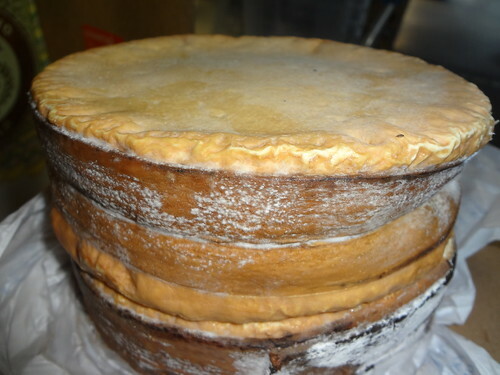 Oh, and in a week or so we are having Tomme de Abondance on our damn sample table. And geez, have you folks tried Kinsman Ridge this year? These batches right now are amazing: the best ever. 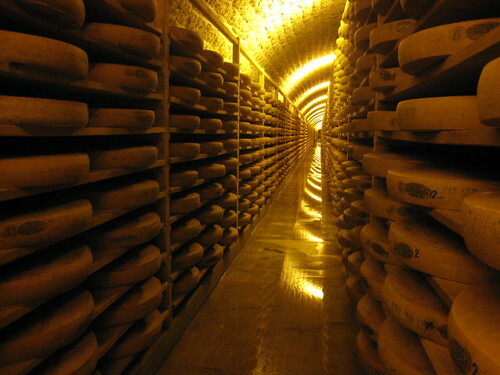 I’d buy these over the best Tomme de Savoie any day.